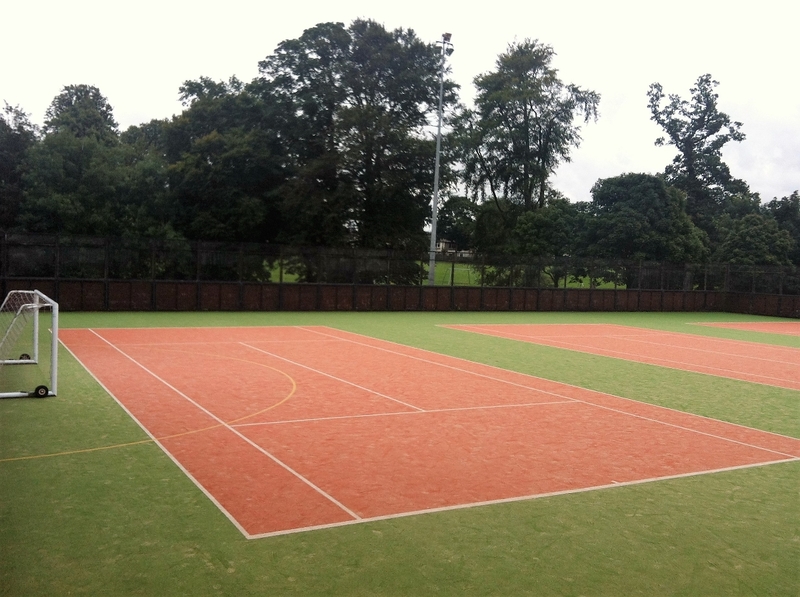 KGV has a Multi-Use Games Arena (MUGA) which can be used for all kinds of sports and events with 3 tennis courts available, an 11-aside pitch which can be used as three 8-aside pitches and a fully equipped fitness suite and gym. The gym offers personal training and group sessions and every gym member is provided with a FREE fitness programme specific to their goals. The facility will charge full price for a booking which is not cancelled within 24 hours notice where applicable. All customers must complete a booking form with up to date information and return to reception on the day of their booking. All bookings must pay the full amount at the start of their booking before access to pitches will be granted. To book online, start by clicking the "Create an account" link. Once you have an account, you can view the availability of the pitches, make a booking and keep a track on other bookings you`ve made. All gym users are required to have an induction if they have not used the facility in 3 months or more. This includes PAYG users. *Joint/Family memberships must all live in the same household, proof of address will be required from all parties. The first month membership fees are required to be paid up front and a standing order will be set up for the following months thereafter. If you have any queries, please contact a member of staff. The facility provides one to one training sessions for all ages and abilities (16+). If you want to do a class type workout with friends and family, the facility offers group sessions (16+). Each session lasts one hour and must be booked in advance. 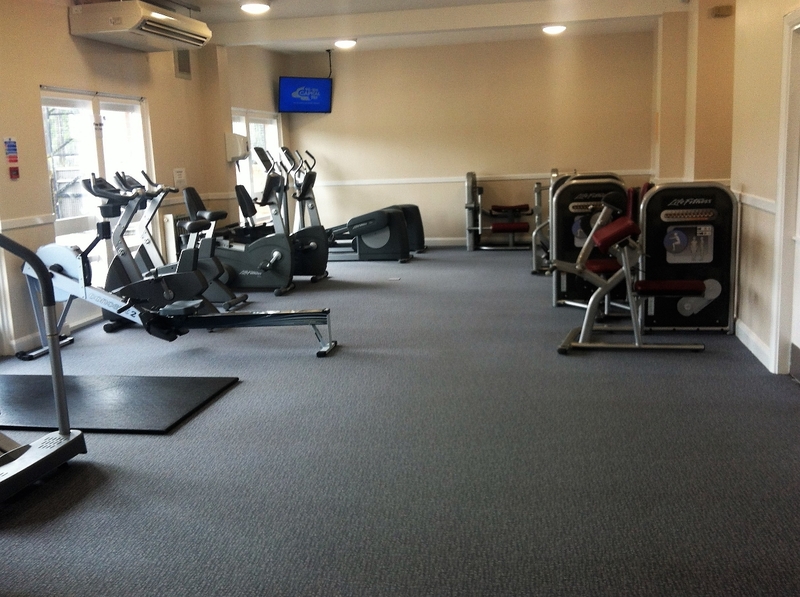 Memberships are provided with free gym programmes to reach their goals. However, pay as you go customers are also welcome to request a gym programme for a fee of £15 per programme. Each programme lasts 6-8 weeks depending on your goal, with bi-weekly checkups and updates from one of our qualified instructors. Each programme must be booked in advance. 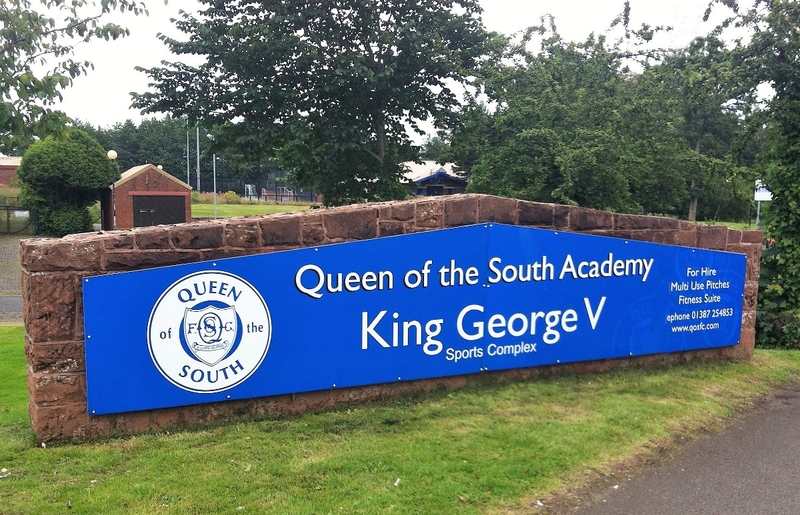 To book session at the fitness suite, please contact KGV.